Often property investing seems extremely complicated. This leaves many people feeling overwhelmed and unable to take action. Let’s get back to basics and establish a simple way to invest in property and achieve financial freedom. Then if we want we can grow and expand our strategy from there. 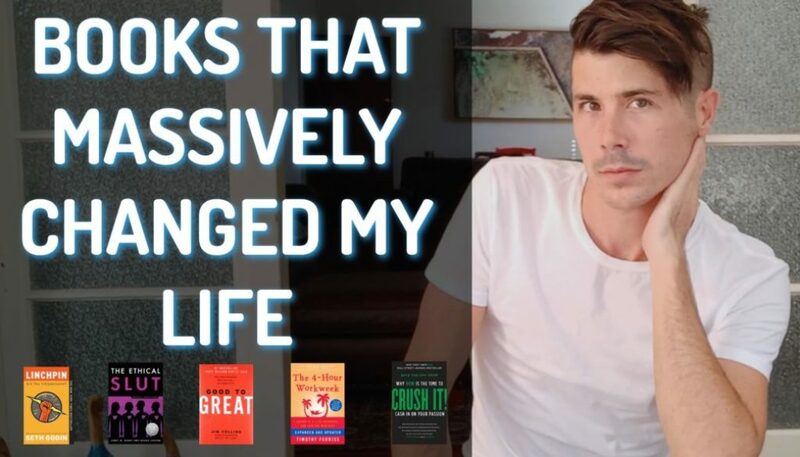 Often property investing can seem extremely complicated and extremely overwhelming and the biggest problem that I see people having is that they don’t actually stop. And so in this episode I want to talk about how you can make property investing simple, not easy, not quick. This is not going to get rich quick and a really easy way to do it, but it’s just going to simplify it. Property investing for you. So you’ll have a really simple strategy and then you can go out and expand from there if you want to. But this simple strategy can allow you to actually achieve financial freedom. So what is this? Um, hi, I’m Ryan from on-property dot com dot EU. I help people invest in property and achieve financial freedom. And I do see people getting extremely overwhelmed with how they need to invest in property. They might think they need to buy 10 properties in 10 years. They might think they need to do development or subdivision or strata titling or commercial properties and mixing all of these different strategies in order to make money in property and in order to achieve financial freedom. 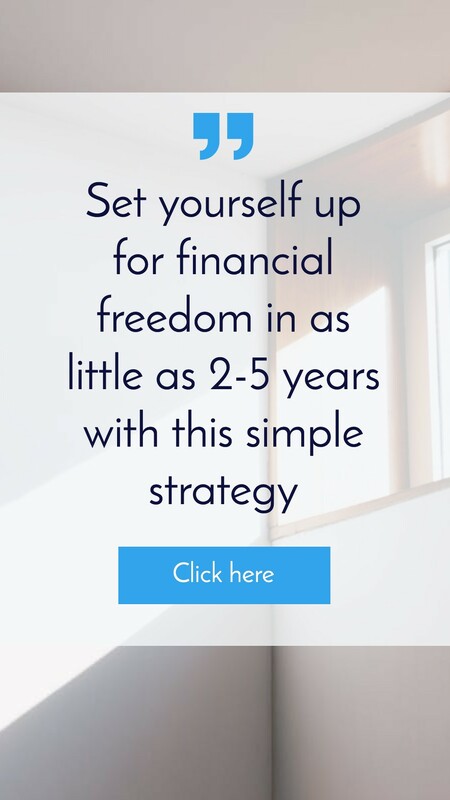 And so today I want to share a really simple strategy, not going to be the fastest strategy to make money in property, but it’s a really simple way to look at achieving financial freedom through property so you can start with this and then as your skills improve, then you can add in the more fancier stuff if you want to. And the strategy is this super, super simple guys, it’s by property, pay off debt, and then live off the rental income for that property. That’s it. Okay. You might already know about this. You may have heard of this before, that you can buy and hold property and that you can pay off the debt over time. And once the debt’s paid off your largest expense, which is generally your mortgage, you no longer have to pay, which means the bulk of the rental income is going to go into your pocket and with enough properties and enough rental income, then you can live off that money. So me and Ben talked about this in our two properties to financial freedom video. So if you haven’t checked that out, do go ahead and check that out. I’ll leave the links in the description down below or go to on-property dot com dot a u four slash five, oh eight, and you can check out that strategy over there, but basically the idea of that strategy was to purchase to high quality properties, will to granny flats on those properties. Then you’ll have a over seven percent rental yield and your properties will be positive cashflow. You then focus on paying those properties off over the next 25 years or ideally speeding that up and paying them off quicker and then once they’re paid off, the money that was going from those properties to pay off the mortgage now goes into your pocket. So let’s jump into a little bit of maths just to make this more straightforward for you guys or just so you can see some more concrete examples. A lot of people use the amount of 80 percent of rental income as a standard, so you’ve got 100 percent of rental income coming in. Twenty percent of that is going to go to expenses. So you’ve got your rental manager fees, you’ve got council rates, you’ve got insurance, you’ve got maintenance. You’ve got water, you might have strata or body corporate fees if you have a unit, and there’s some other expenses as well, so a good kind of mark is about 80 percent of the rental income. After you pay your expenses will go into your pocket. So that’s what we’re going to work out today. Obviously every property is different, so sometimes more goes into your pocket, sometimes less, but let’s say you want to earn $100,000 per year after you’ve paid your expenses on these properties. So you want 100 grand a year coming into your pocket. How do we go about making that happen? Well, assuming that 100 grand is going to be the 80 percent, so after expenses we actually need to be earning $125,000 a year roughly in rental income in order to have the financial freedom of that level. Now obviously you can drop this down to $50,000 per year, 40,000, 30,000. I tend to think that once you achieve financial freedom, most people don’t want to completely stop work, but they want to work in something that they’re really passionate about, but once people achieve financial freedom, they tend to not stop there, tend to go again, so that might be working in a job you love or it might be investing in more property and growing your portfolio because once you get to this point, if it’s easier to do and it’s really simple and straightforward, why would you stop? So you can adjust these numbers for yourself. You could aim for 100,000, you could aim for 50,000. It’s really up to you. So $125,000 a year works out to about $2,400 per week that you need to be earning in rental income. Now let’s say you follow the strategy, mean Ben talked about two properties to financial freedom. So we’re purchasing a property for around $400,000. Building a granny flat for around 110,000. So total cost of 510,000. And we’re renting out the house. 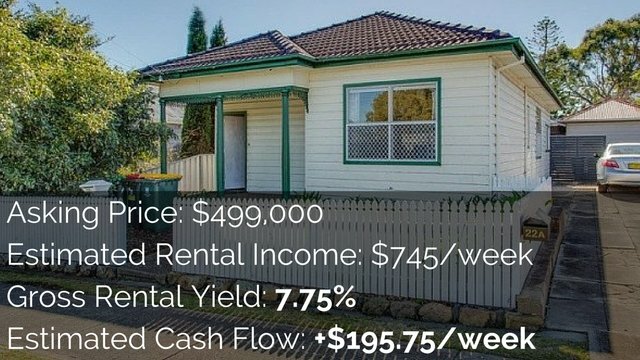 And we’re renting out the granny flat and getting a rental income to start with around $710 per week. Now we need $2,400 divided by $710 per week. That means we need about three point four of those properties in order to achieve financial freedom. You might be saying, Ryan, I thought you said this was two properties to financial freedom. That’s what the strategy is and this is why you invest in high growth areas. This is why you don’t just want cash flow, but you want capital growth as well. You want to be investing into areas that are going up in value because if the properties are going up in value, generally what’s happening as well is the rental income from those properties are going up in value. And so over time we might be starting with $710 per week, but over time those rents will go up even more than the inflation rate. And so overtime we’re earning more and more rental income from the same property because we invested well, we invested into a good area and the rents are going up also, you probably want to invest in something that you can add value to as well that will also help you increase the rent down the line. And so with the two properties to financial freedom strategy, it does require that time, I think we looked at about a four percent growth per year in terms of the rental income. We looked at some averages for different cities and got that figure. I can’t actually remember if it’s four percent or what it was, but I do remember researching rent increases in areas and going off that. So let’s say we’re getting that rent increased over time, we’re going to get more and more rent and that’s going to allow us to get to the equivalent of $100,000 a year today. So you might see this and you might think, okay, that’s great, but paying off debt on those properties is really hard. And that’s true. But that’s why I love investing in cashflow as well. So I like their growth because you get the growth in rental income as well. 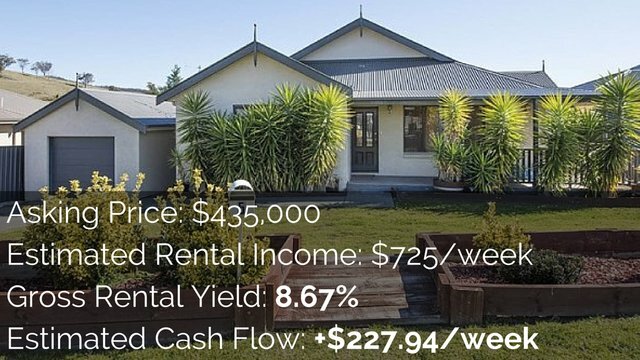 Getting the growth in capital growth allows you to leverage and purchase more properties, but also investing in cashflow means that these properties are paying themselves off. So when you work in a job, the money that you earned in your job, you can just live off that and these properties will pay themselves off or you can take the extra money and you can pay down the debt on those properties faster. Also, if you’ve invested into a good area and the rents are going up and you’re earning more money each year, then you’ve got more money to pay off your mortgage faster. So this is a pretty simple strategy. I hope that this has made property investing at least seem more simple for you. There are a lot of things that you need to learn. It’s not easy. It’s not going to be a get rich quick scheme, but seriously just let’s get back to basics guys and look at that simple idea of you can purchase property, high quality property in good areas, get that cashflow and then pay that property off over time and then once that property is paid off, then you can start to live off the cash flow. So you might do two properties to financial freedom. 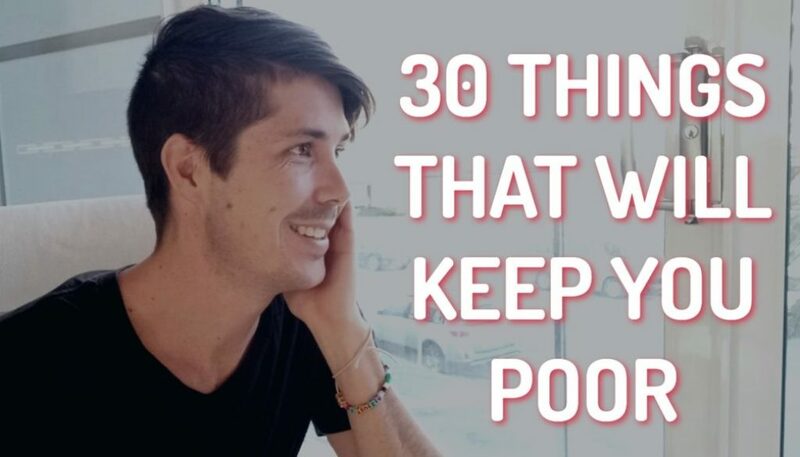 You might do one and have less income you might do for properties. Also talking to ben the other day, he’s been talking and doing strategy sessions with you guys around this concept and this can work for so many different people. For people who can only afford one property. This can work for them because they can get that positive cash flow. They can start paying that property off over the course of 25 years, but also they can save and then go again in a few years’ time and they’ve got one property that they’re already working on paying off and so they’ll achieve financial freedom at a lower rate through that first property faster. And then as they accumulate the second property years down the line, then that’s going to be great for them and he’s also been talking to people in more affluent positions who can just go out there and purchase three properties, build three granny flats straight away, and now start working towards financial freedom income level. That’s going to be over $100,000 per year once they’re all paid off. And so this can work for people who are only buying smaller properties if you can’t afford as much or it can work for more affluent people as well. You also don’t necessarily need to do the buyer property. Build a granny flat. Let’s say you can only afford a cheaper property of $300,000, but you can get a seven percent rental yield where you could start with that and start paying that off. It’s not going to give you the level of financial freedom that you want, but it could give you partial financial freedom and that property could help you leverage into more properties in the future. So really simple strategy. I want to make property investing simple for you guys. 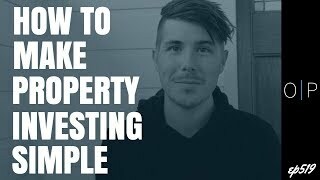 If you have any questions, head over to on-property dot com you session ask and you can type in your questions there and I’ll get around to making a video about a lot of those questions to help you guys out. So again, that links on property.com, forward slash ask. 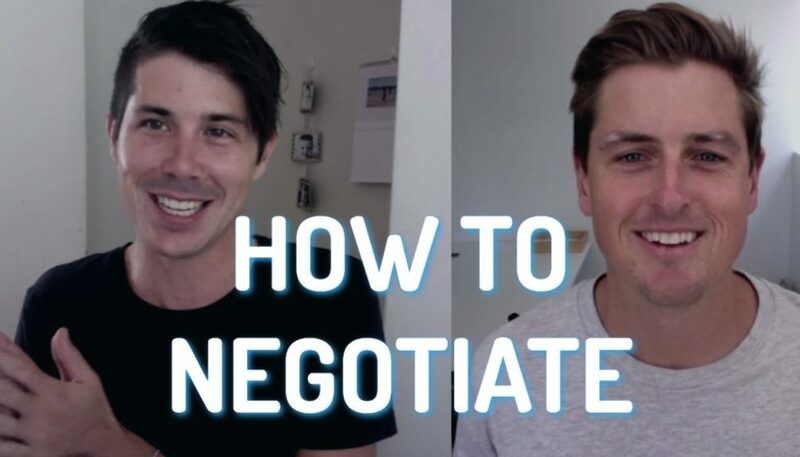 And if you want to learn more about the two properties to financial freedom strategy, go ahead and check out this video that I did with Ben Everingham where we talk in detail about the strategy. This isn’t something that you guys need coaching with. This is something that you guys can check out. You can do yourselves. It’s really simple. So go ahead and check out that video. We’ll leave the links in the description down below and don’t forget to subscribe to the channel as well. That’s it for me today and until next time, stay positive.